I’ve been spending my evenings the past few days watching the GOP convention, mostly on C-Span once I discovered that they were the one station that was just pointing a camera at the even and letting viewers watch rather than filling up the ‘unimportant’ moments with commentators and talking heads to tell viewers what they were supposed to think. I remember when I was a child my father always put the conventions on and watched them. In the days before cable all 3 major television networks carried the conventions and I don’t think they replaced much of the action with commentators. I distinctly remember those state-by-state announcements of the delegate count. My father never up and told me that watching the conventions to gather the facts I needed before voting was going to be part of my duty as a citizen when I grew up. He just showed me by his actions how important it was. Now we live in an age when trusting voting-age citizens believe whatever a biased news commentator or news comedian tells them is happening rather than finding out for themselves. Some still repeat antique talking points that every responsible citizen already knows were not accurate. I’ve always been one for facts. And a political convention covered live without commentary is a lovely load of facts. If you listen to whole speeches on your own you know for a fact that on that date and in that place, person X said Y. You know every word of the speech and the tone of voice and the cheers or hoots or chants that interrupted parts of it. You don’t have to rely on some biased or careless reporter or comedian to tell you later. 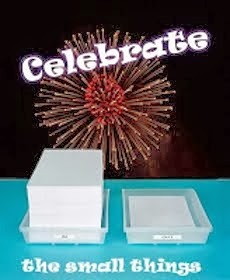 So today, in conjunction with the Celebrate the Small Things blog hop, I’m celebrating everyone of every party who took the time to watch as much of the GOP convention as they could fit into their lives. You are the high-information voters that we need to keep our flawed-but-still-there democratic Republic going. I salute you! On a personal note I was glad to see the candidate acceptance speech included a call to protect LGBT’Q’ people from things like the attack in Orlando, and a humble thank you to Evangelical Christian voters for their support. Maybe some year soon noticing the Catholic prolife voters among the ‘Evangelical vote’ will be a thing! And in conclusion— what are YOU celebrating today? Why don’t folks just LISTEN to Donald Trump? Think about the things you know about Presidential candidate Donald Trump. How many of them do you actually KNOW are true? Time after time I’ve heard the mainstream media blaring about Trump: Trump said THIS! Trump is THAT! Only when you come to check the story out, there is a problem. The news guys have a technique to spread disinformation. They will have a story— so-and-so said this shocking thing. But they don’t run the tape of so-and-so saying the unforgivable thing. They show a picture of so-and-so while the reporter tells you what so-and-so said and what that means. Often, there is no clear-cut divide between the alleged quote and the reporter’s opinion of what it really means. This technique is used often with Donald Trump. Often, if the video of the event ever is shown, you can see the quote wasn’t quite accurate or meant something different in the original context. Sometimes the quote isn’t even from Trump, but was a statement/question from a hostile reporter, which is attributed to Trump because the man failed to reject what the reporter said loudly enough. That’s why I listen to Trump speeches and rallies in their long form whenever I can. You just can’t trust the media— not even Fox News— to give you the accurate story in their sound bites. I invite every reader of this blog to do the same. Listen to the candidates’ WHOLE speeches, townhalls, interviews and rallies. Don’t let the media do your thinking for you. If you are a grownup and/or old enough to vote, this is what you must do. Disclaimer: I came into this campaign season supporting Fiorina and/or Carson. I warmed up to Cruz later. 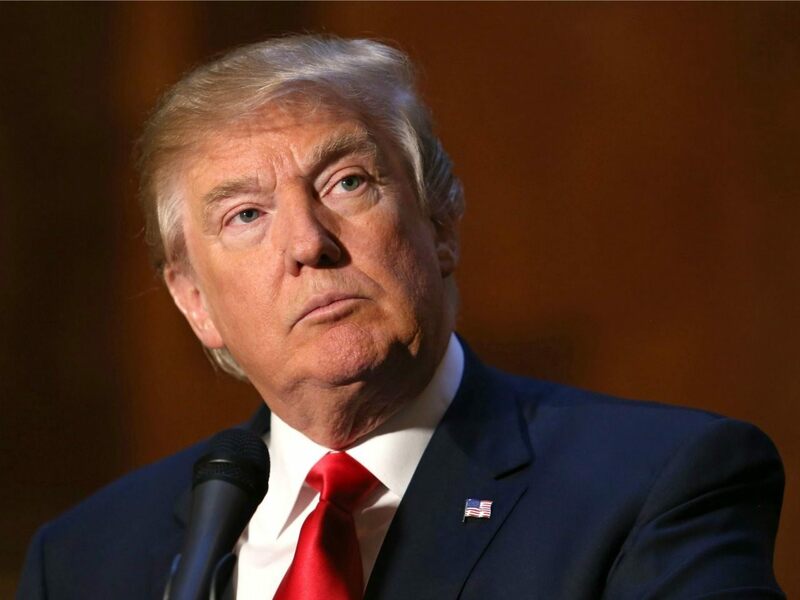 I’m not thrilled with Trump because of his weakness on life issues and his failure to reject Big Government. But, better him than Mrs. Bill Clinton or Comrade Sanders. Has Bernie Sanders’ Candidacy Destroyed the Democrat Party? The left-slanted mainstream news media loves to predict that the political party they hate will be destroyed by a certain candidate they really don’t like. But what about the party they promote through their biased news stories? The Democrat party has as one of two major candidates a man who is not a part of the Democrat party. Who does not claim to be a part of the Democrat party. 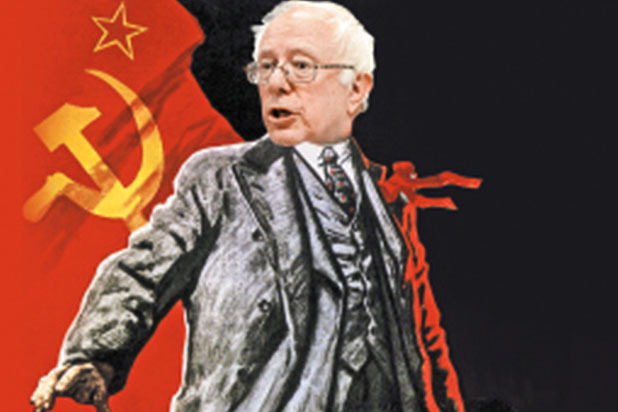 Who has rejected the Democrat party in favor of ‘democratic’ Socialism. He currently claims to be a European-style socialist, but he honeymooned in the Soviet Union and that didn’t put him off socialism. I would not trust him. Now, of course, none of the socialist/Marxist/communist parties in the US has a hope in hell of getting their candidates elected to office at any level, except perhaps to city councils and school boards in certain troubled major cities. But the idea that a socialist can simply run in the Democrat party primaries— and beat out their current Chosen One candidate, former First Lady Hillary Clinton, in several states— should be alarming to any American. What happens when the Democrats or Socialists get the notion to run candidates in the Republican primaries as well as the Democrat ones? What happens when the Republicans retaliate and do the same thing? The two-party system, flawed as it is, ensures that winning candidates have the support of more than half the electorate, or at least close to that. Countries with viable third parties often have to make concessions to tiny, radical parties in order to have functioning governments. A one-party system, on the other hand, makes voters feel like they have no real choices. It stands to reason as the political parties grow further and further apart, each party will have to be more ‘partisan’ just to stand up for its most basic values. But the answer isn’t to reject political parties to end ‘partisanship.’ The answer is to get informed, use multiple alternative news sources along with the mainstream media, and support the party that best follows your own personal values. If you don’t participate, you are ‘voting’ for the worst possible choice— rule by the ignorant, like those people interviewed recently who could not for the life of them identify who the vice-president of the US was, or that college-age fellow a few years back who said he voted for Obama because ‘he’s da MAN!’ America needs better than that. How will the zombie apocalypse affect American political life? (And don’t let’s get nasty and accuse ‘the other party’ of already being zombies. 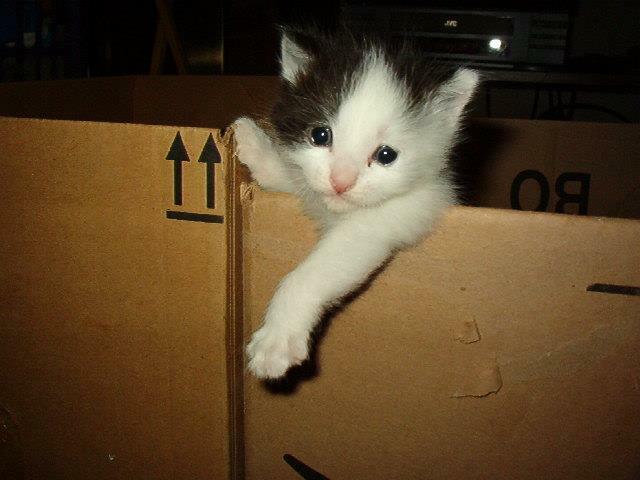 That’s just unkind.) I believe that the two major political parties here in the US will be affected differently by the zombie apocalypse— partly on a geographical basis, and partly because of differing policies preferred by the parties which would have survival consequences when the zombie apocalypse comes. First, let’s deal with the geographical. Did you ever see one of those US maps showing the votes in a recent Presidential election in the different states and regions? The reds of the Democrat party, represented by the color blue, are thin little strips on the east and west coasts, while the true-blue Republicans, represented by the color red, dominate the rest of the country. What the map means is that blue-staters are powerful in major urban areas, while red-staters are powerful in rural and small-town America. In the zombie apocalypse, this has survival consequences in two ways. The first is that population density means death. The more people, the more zombies, and the less space there is to get away from them. Major urban centers will be death traps. If public transportation goes down as it almost certainly will, if the roads get blocked with fleeing urbanites, most city dwellers will be trapped in the zombie-dominated city. In rural areas, there will be fewer zombies because there are fewer people, and these smaller number of zombies will be more easily killed or placed in quarantine. A much more survivable environment will result. The second factor is the fact that food supplies come from the rural areas. When transportation systems to the urban areas break down, the food will stop coming. And the fact is that grocery stores don’t carry months worth of food. That’s why when a hurricane is coming the store shelves are stripped in a couple of hours of panic buying. Stores carry what they think they can sell in the time before the next resupply truck comes. People in urban areas who survive the zombies will face starvation. In the rural areas, many people who are not farmers grow some of their own food in gardens, keep chickens or a milk goat. Or they have neighbors that do. There are feed mills that can be raided for corn and other grains which can be used for human consumption. The big farming operations may not be able to continue as they were because of lack of fuel delivery, lack of electricity for dairying equipment— but they still are in the farming and people-feeding business. Dairy farmers can start to graze their herds on nearby lands, can butcher those cows that are lower-level producers and share out or barter away the meat. If the milk trucks stop coming to pick up fluid milk, they can start an on-farm cheese making operation to preserve some of the milk for later use. So in the rural areas, people will continue to be able to eat. In addition to the urban/rural divide, there are policy differences that make a difference. The number one difference is that of weapons bans— not just gun bans (‘gun control’) since laws against large knives and machetes are also in effect. Blue staters are more likely to live in weapons-ban zones, red staters are more likely to live somewhere that supports the right to bear arms and are ALSO more likely to be hunters and gun owners themselves. The more accessible survival weaponry is, the higher your chance of surviving the zombie apocalypse. The other major policy difference with survival consequences is the big government/small government divide. People on the one side tend to look to the federal government to solve their problems. They expect things to be more centralized. And when Washington DC and other big urban areas come to a crashing end, many people may die waiting for the feds to rescue them, or to tell them how to rescue themselves. People on the small government/self-sufficiency side of things are more likely to do for themselves and their neighbors right from the start, and worry about what the federal government, if any, wants later on. Now, in this area the difference between parties is not so sharp in actuality. Blue staters may talk of centralized solutions a lot but may still act locally, while red staters may talk small government but want a federal government solution to their really big problems. So this factor alone would not have shifted the balance of power without the aid of those factors previously mentioned. SO— once the shock of the zombie apocalypse has waned and we start trying to put together a national government again, we will find a radical political shift has occurred mainly because of the differing survival rates of urban/blue state areas versus rural/red state areas. Even with the best will in the world, this will cause some unrest. Surviving blue-stater politicians might get blamed for the low survival rate in their areas, while red-stater politicians who were equally ineffectual will crow about the higher survival rates in red-state areas. But the saving grace is that the trauma of the zombie apocalypse will have turned politics into a far more local affair. Elections of village presidents and other highly local leaders will quite rightly be seen as having more impact than electing some far-away person to the White House— if the White House is still in shape to be used. 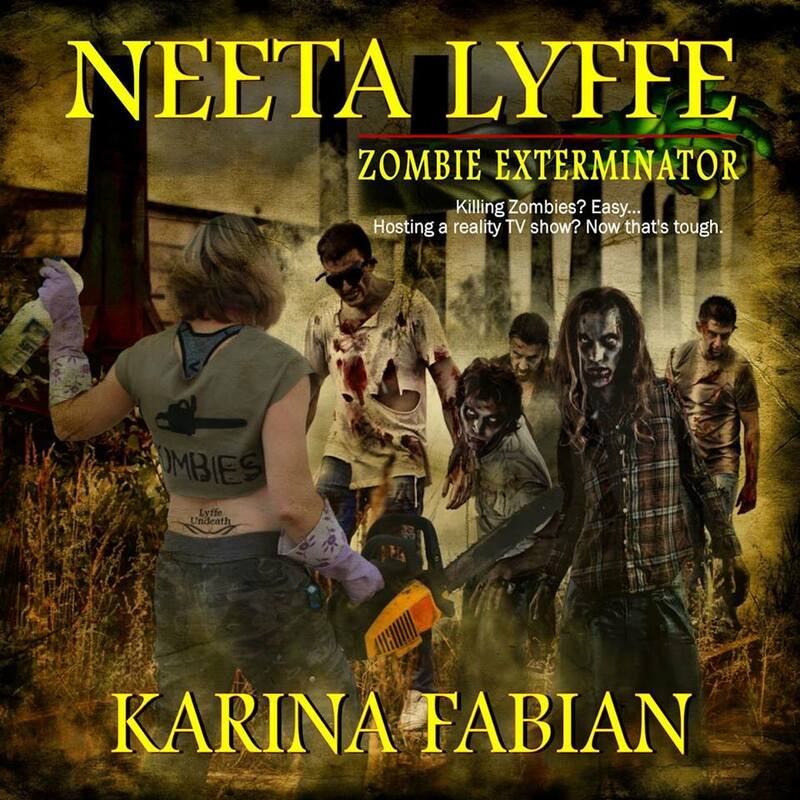 Illustration is the cover of Neeta Lyffe, Zombie Exterminator by Karina Fabian. I’ve read that book and its sequel and highly recommend both.